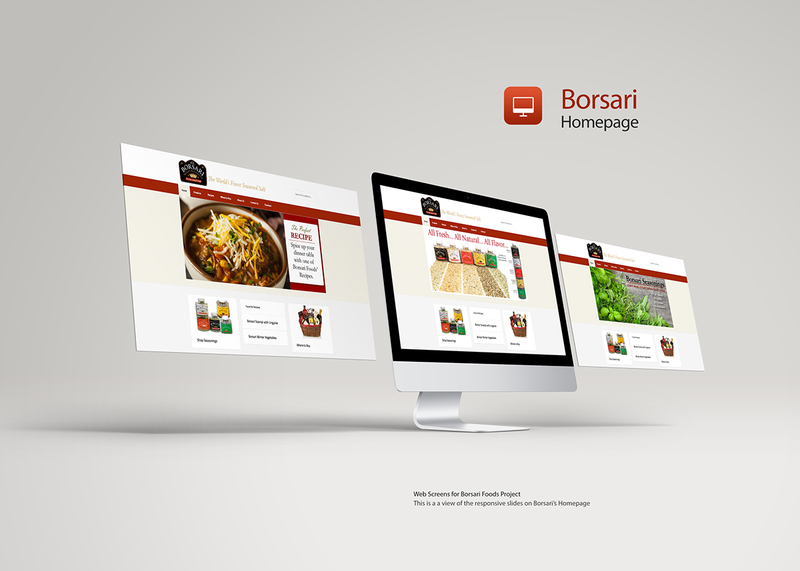 Tint Press has been working with Borsari Foods helping them with a redesign of their site. We focused on making their product pages more interactive with full product details and nutritional information. Helping the local business increase their social following. Product pages have related products. The checkout system allows for coupons and is mobile active. A large Slider on the homepage allows the client to update the page seasonally. Another feature of the new site is an interactive recipe section that links to their product pages and allows a user to save their favorite recipes or share the recipe socially.